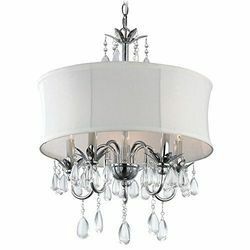 It's made from Iron & Copper Power Antiqui Finish. it's made from metal. black matt powder coating inside copper pirgan finish. 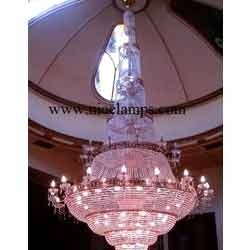 Size dia 12"
We are engaged in providing a wide range of Candle Look Chandeliers to our clients.